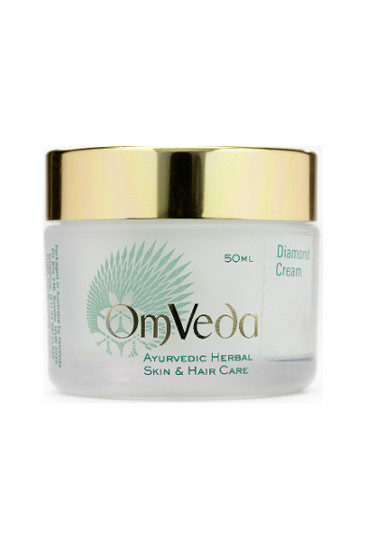 Formulated with the goodness of aloe vera, almond oil, vetiver,Diamond bhasam (diamond ash) and date extract. A gentle and soothing cleanser which can be used effectively to remove make up. 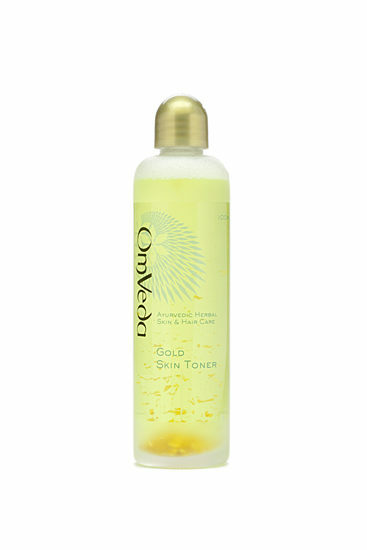 For best results use OmVeda Gold Toner to remove cleanser. 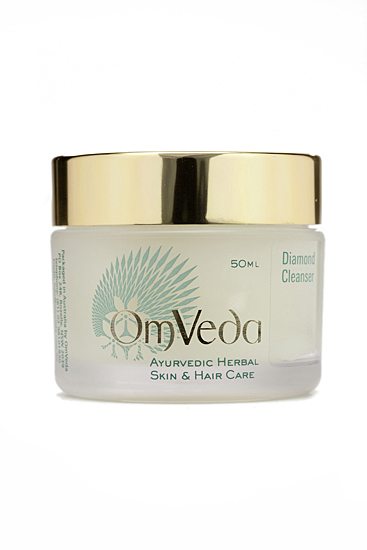 Take a little OmVeda Diamond Cleanser and massage between the fingertips until soft. Then massage gently on face, around eyes and neck. Wipe off with moist cotton wool using OmVeda Gold Toner. Cleanses, soothes, keeps skin hydrated, and removes make-up.